Online drift racing game with ultra graphics! We worked hard to create the perfect drifting physics! 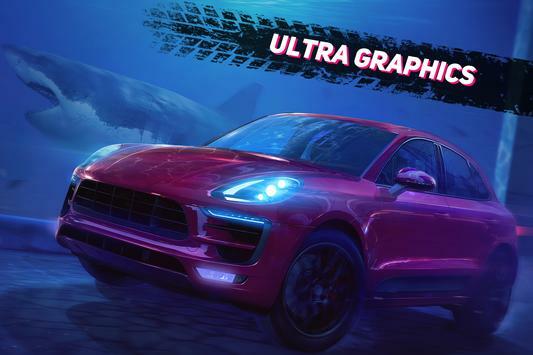 Compete with other players for points and speed in multiplayer, level up your car, improve the engine, change the suspension, upgrade the wheels for better road grip, put beautiful rims on them, reduce the weight of your cars body, and enhance the NITRO TYPE! 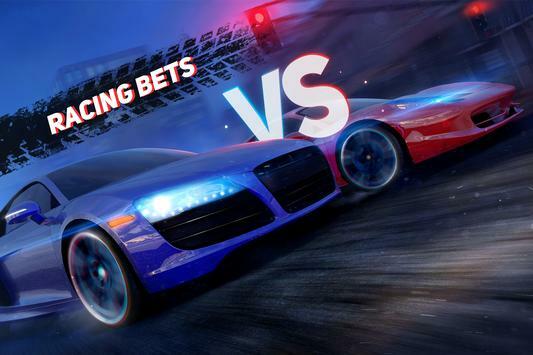 Bet on the drift against your opponent, or play in a Time Attack! Defeat everyone on the global online leaderboard! In the career racing games you will have to go through 5 chapters, from NEWBIE‌ to CHAMPION‌. 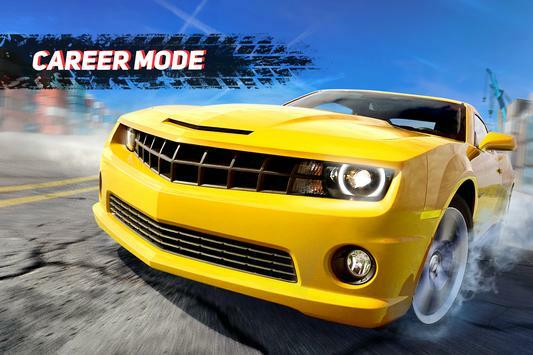 The games powerful engine won't let you get bored and you'll want to hit the pedal harder and harder. Please review GTR Speed Rivals Game and submit your comments below. We will collect all comments in an effort to determine whether the GTR Speed Rivals app is reliable, perform as expected and deliver the promised features and functionalities.